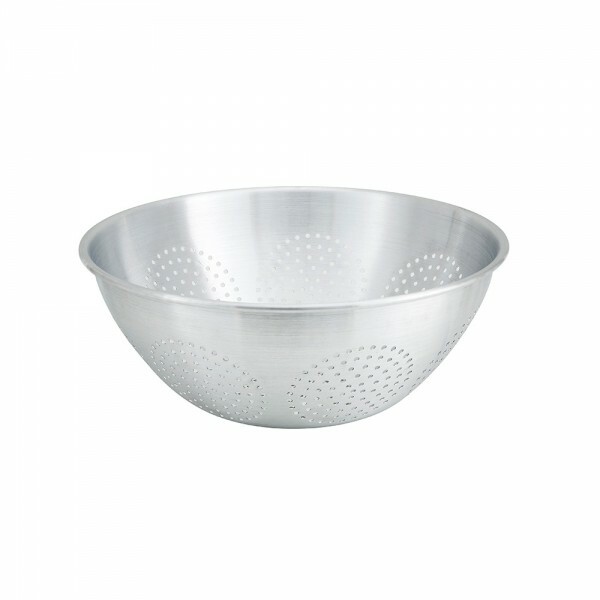 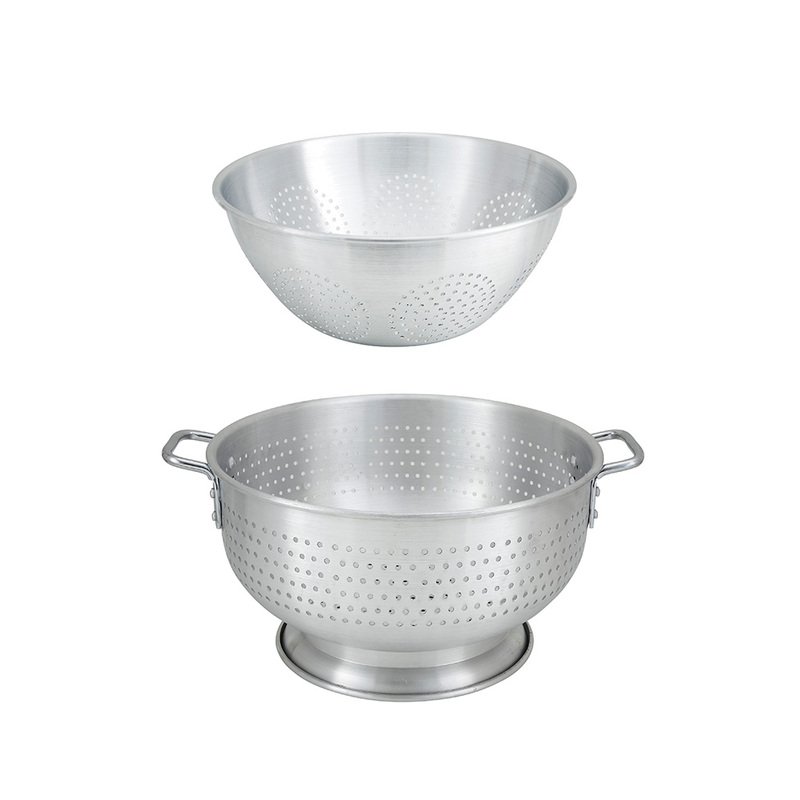 Categories: Colanders, FOOD PREPARATION, KITCHEN - PREP & COOK, SMALLWARES. 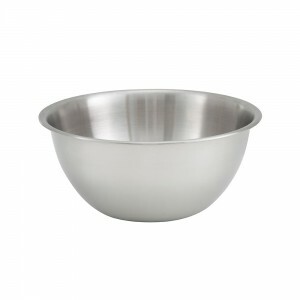 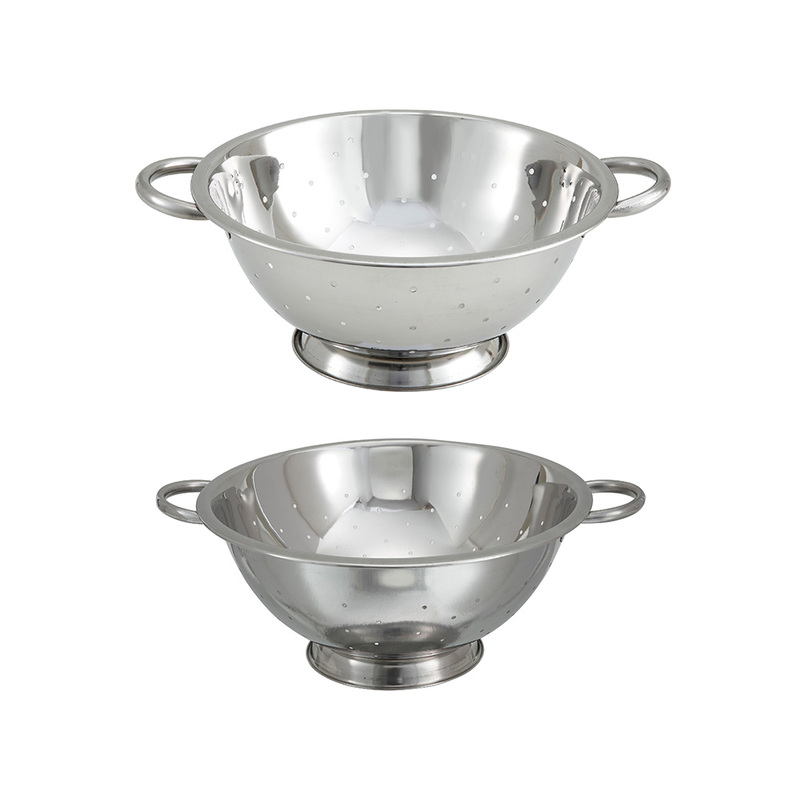 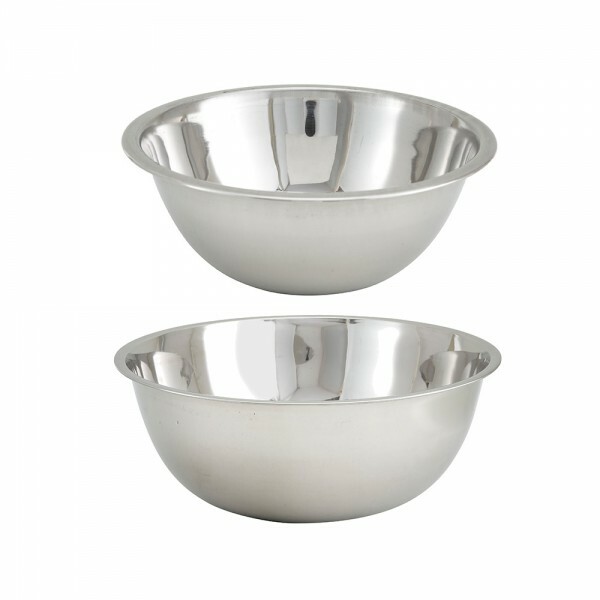 Categories: FOOD PREPARATION, KITCHEN - PREP & COOK, SMALLWARES, Stainless Steel Mixing Bowls. 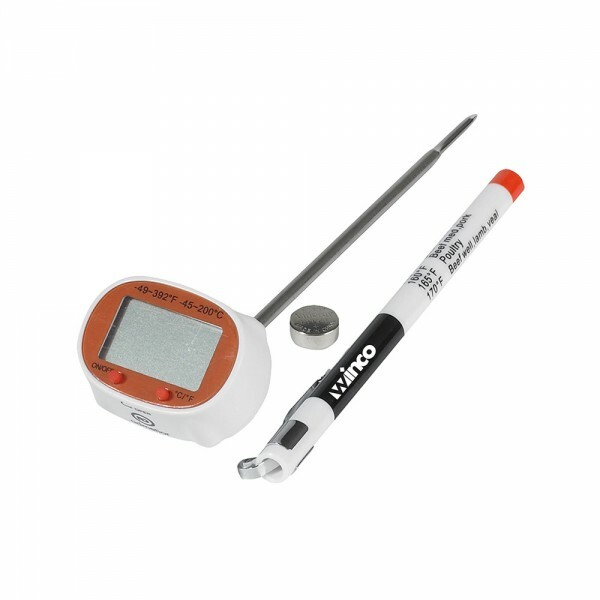 Solve the challenges of maintaining an allergen- aware kitchen! improve customer dining experiences while raising the bar for food safety. 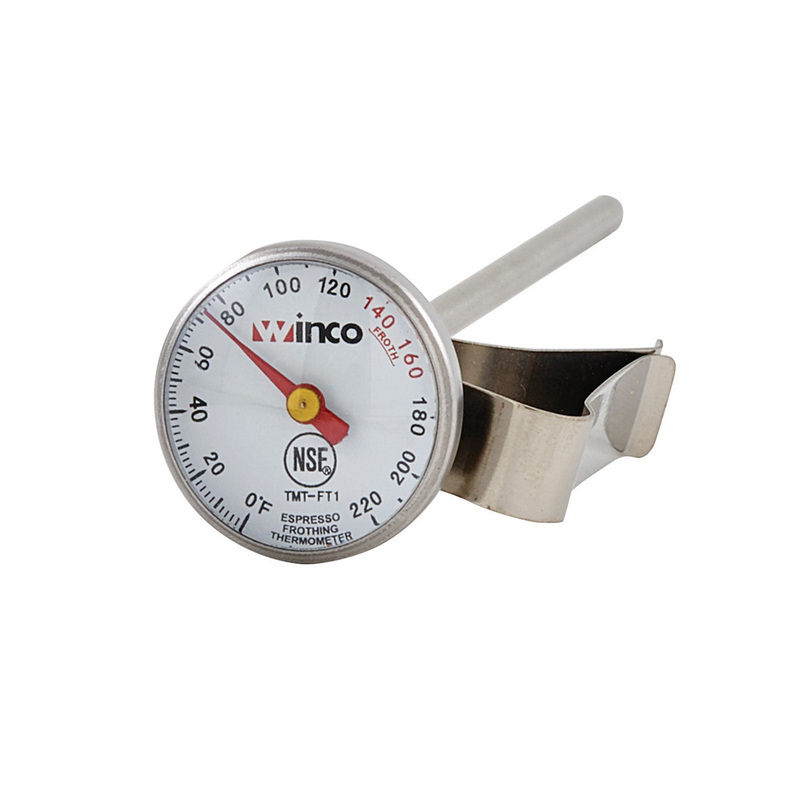 Prevent cross-contaminating allergens with winco’s extensive line of allergen-Free tools. 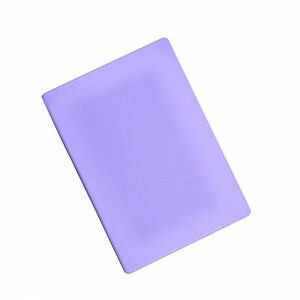 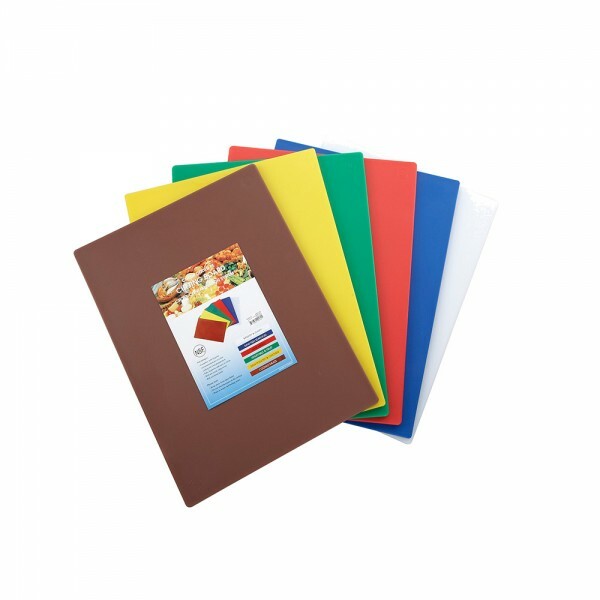 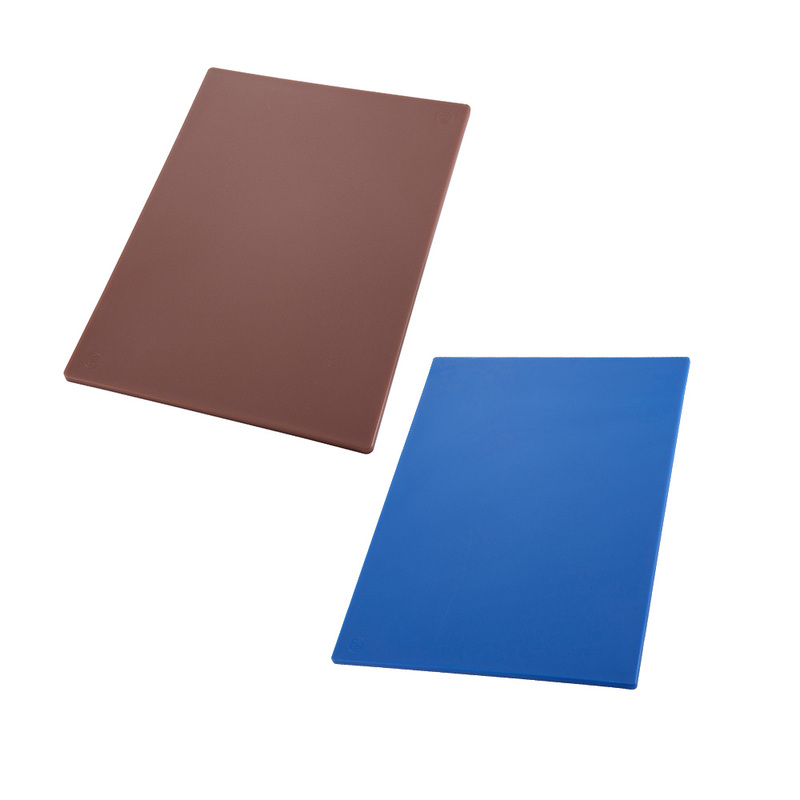 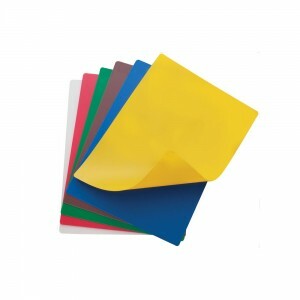 whether it’s gluten, nuts, or more, use this stand-out purple color to designate the allergen-free cutting board. Categories: Cutting Boards & Mats, FOOD PREPARATION, KITCHEN - PREP & COOK, SMALLWARES. 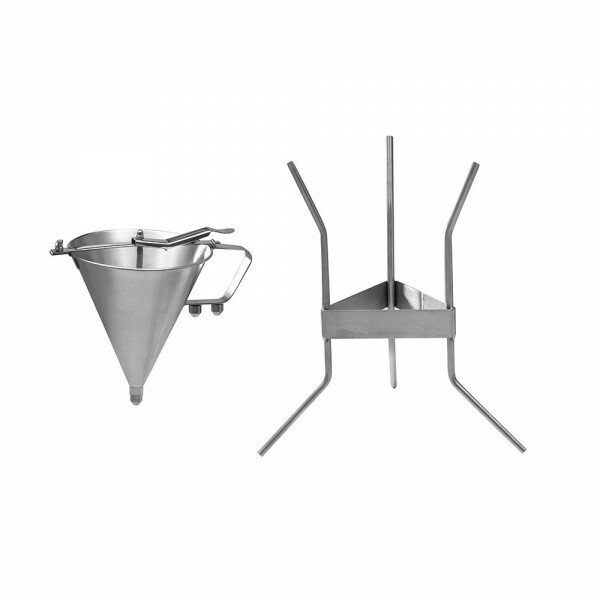 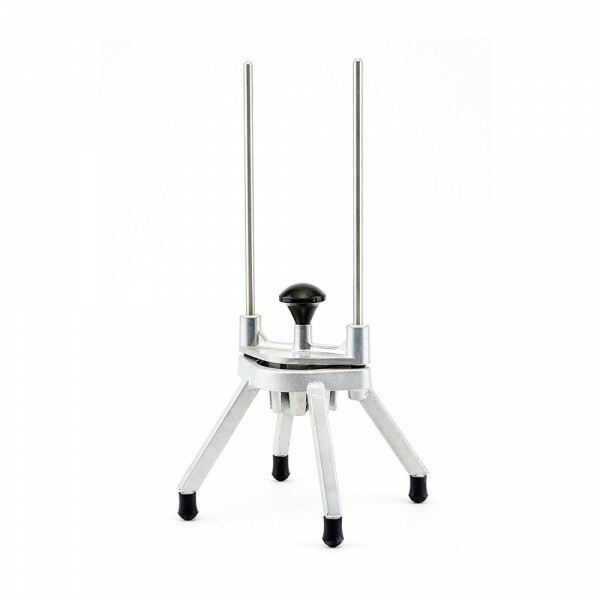 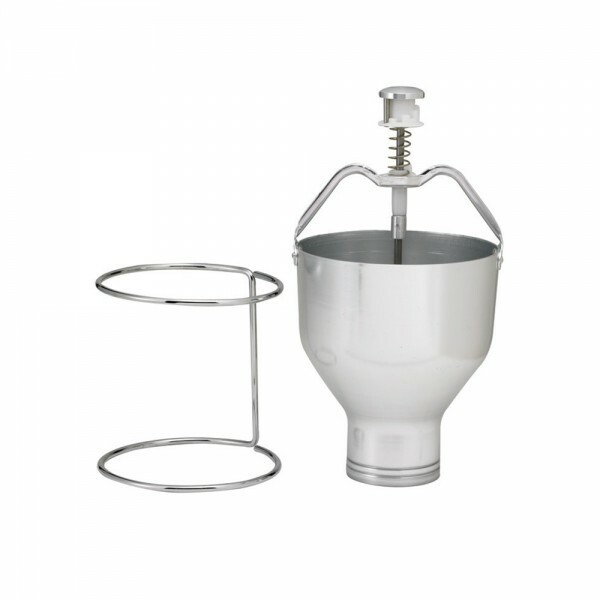 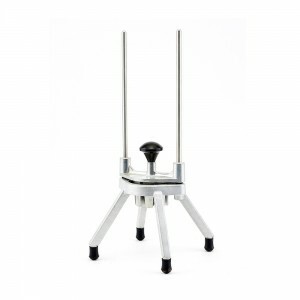 Categories: Batter Dispensers, FOOD PREPARATION, KITCHEN - PREP & COOK, SMALLWARES. 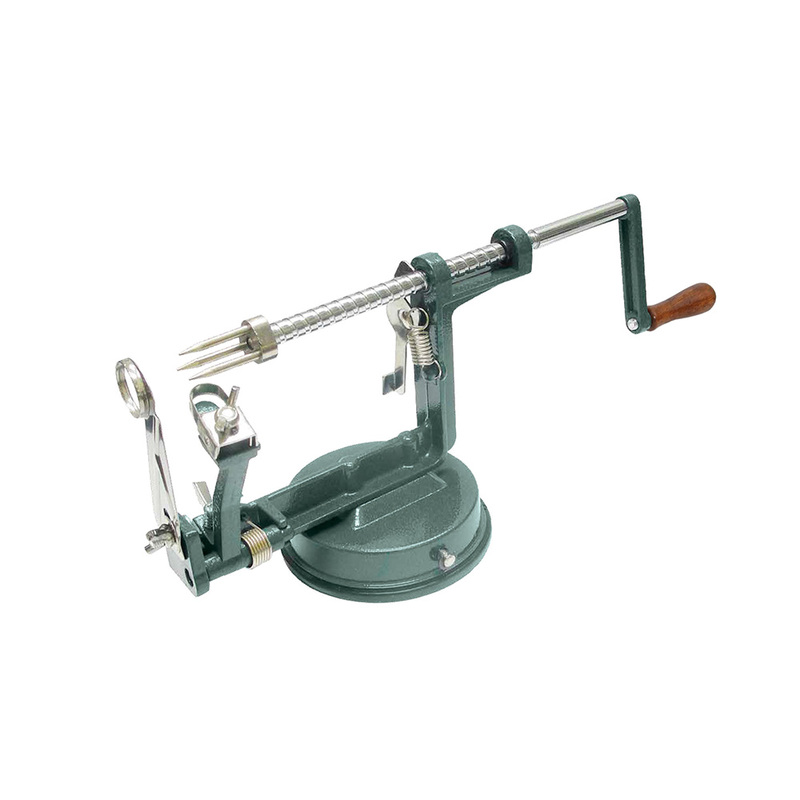 This apple peeler is about efficiency and volume. 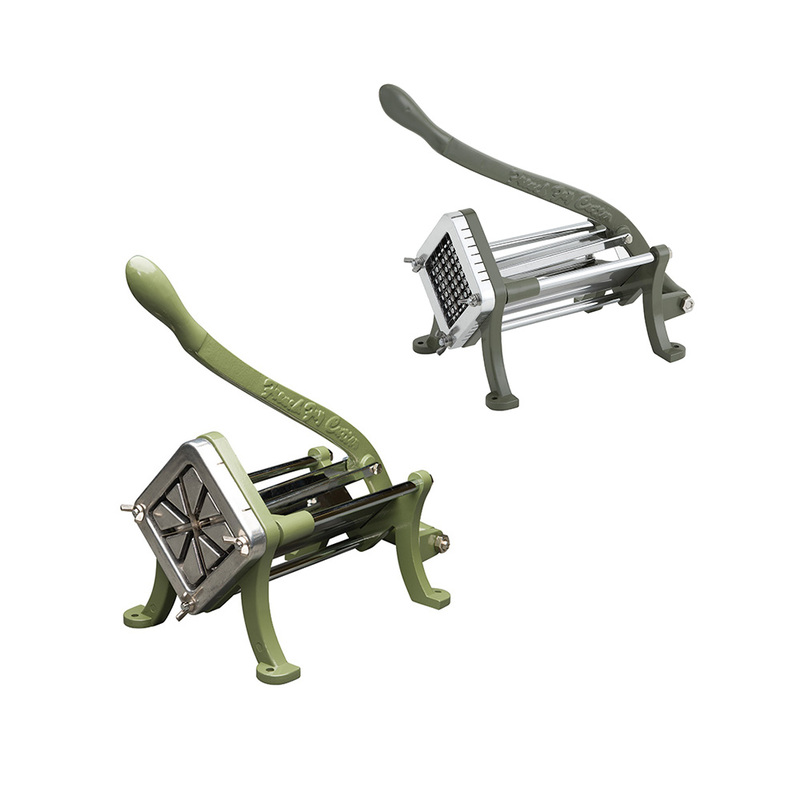 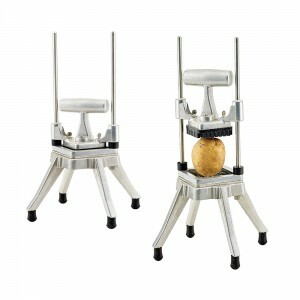 it quickly peels, slices, and core apples at the same time with the turn of its handle. Categories: FOOD PREPARATION, KITCHEN - PREP & COOK, Peeler & Slicer, SMALLWARES. 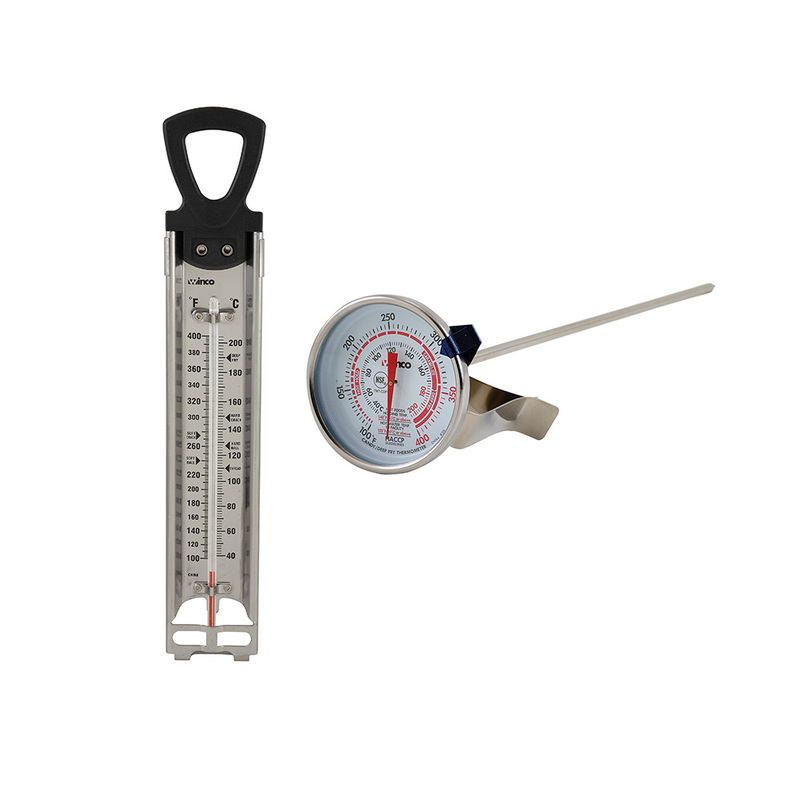 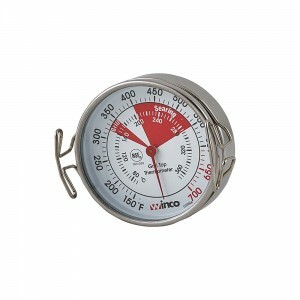 Categories: FOOD PREPARATION, KITCHEN - PREP & COOK, SMALLWARES, Winco Thermometers. 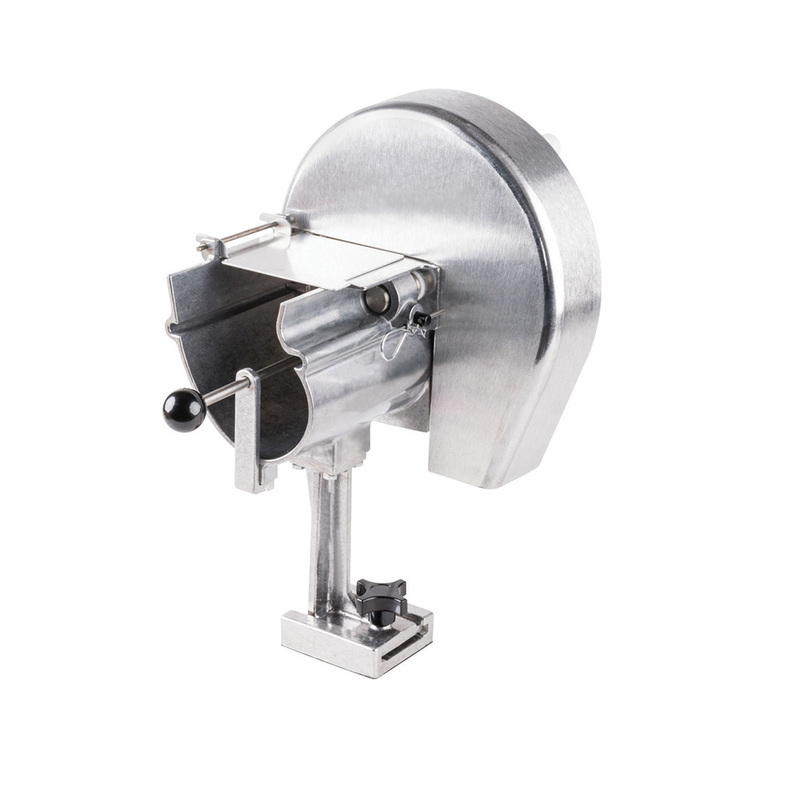 With the kattex chopper/dicer, all it takes is just a single push of the handle and out come perfectly diced onions, tomatoes, potatoes, and even cucumbers. 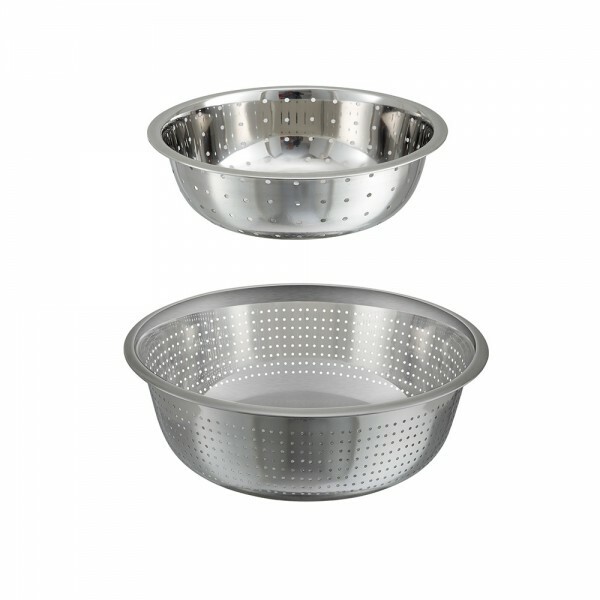 Categories: FOOD PREPARATION, kattex choPPer / dicer, KITCHEN - PREP & COOK, SMALLWARES. 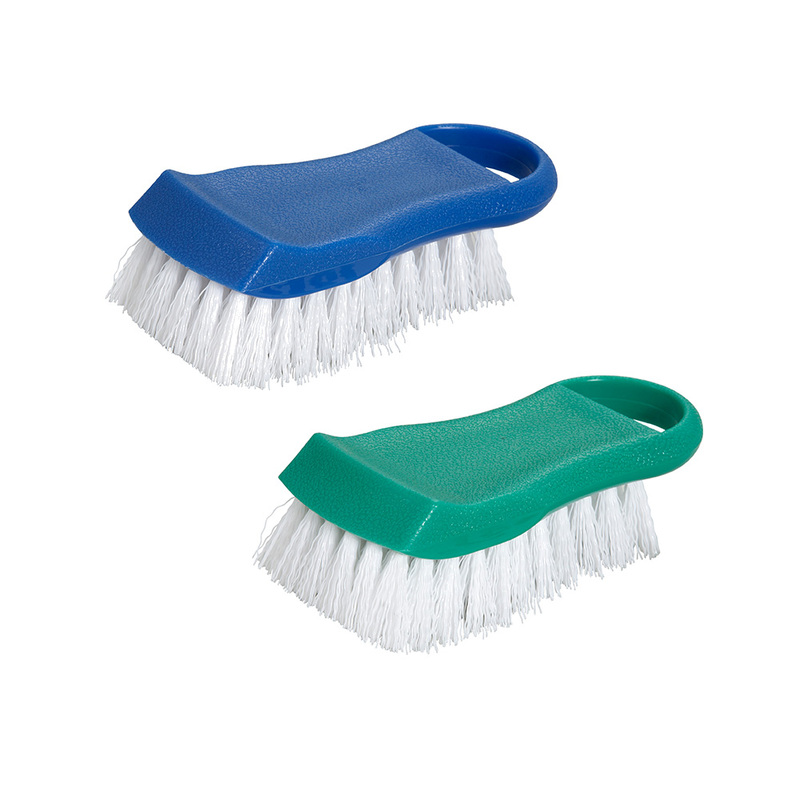 Categories: BACK OF HOUSE - CLEAN & ORGANIZE, Brushes, Cutting Board Brushes, FOOD PREPARATION, JANITORIAL, KITCHEN - PREP & COOK, SMALLWARES. Categories: Cutting Board Racks, FOOD PREPARATION, KITCHEN - PREP & COOK, SMALLWARES. 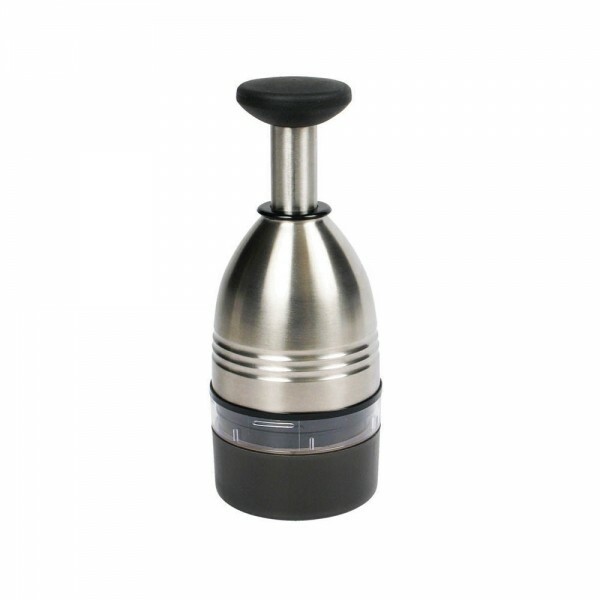 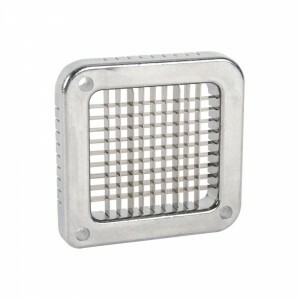 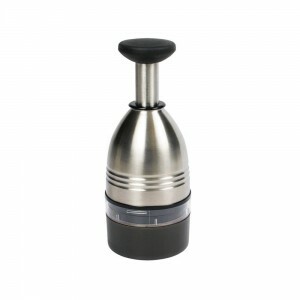 Categories: Food Chopper, FOOD PREPARATION, KITCHEN - PREP & COOK, SMALLWARES. 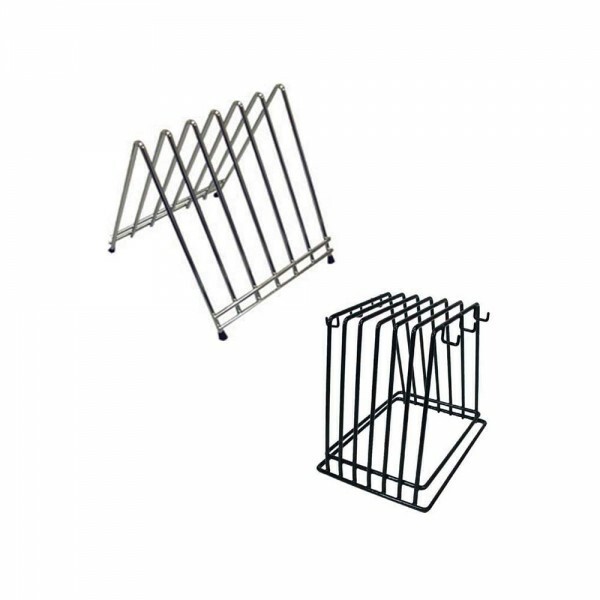 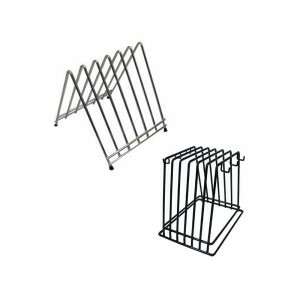 Categories: FOOD PREPARATION, kattex french fry cutter, KITCHEN - PREP & COOK, SMALLWARES. 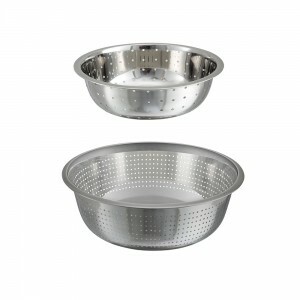 Categories: FOOD PREPARATION, french fry cutters, KITCHEN - PREP & COOK, SMALLWARES. Save on time and labor with the kattex fruit & vegetable slicer by simply putting produce in a holder to turn out uniform slices in seconds. Categories: FOOD PREPARATION, kattex slicers, KITCHEN - PREP & COOK, SMALLWARES. 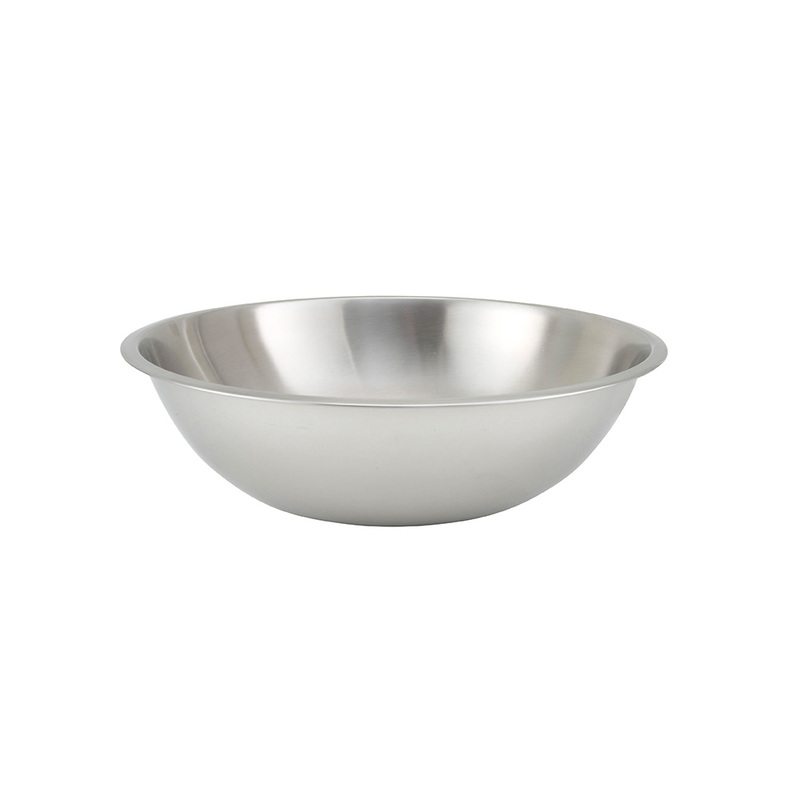 Get quick and perfect wedges of fruits for salad buffets with just a push of a handle. 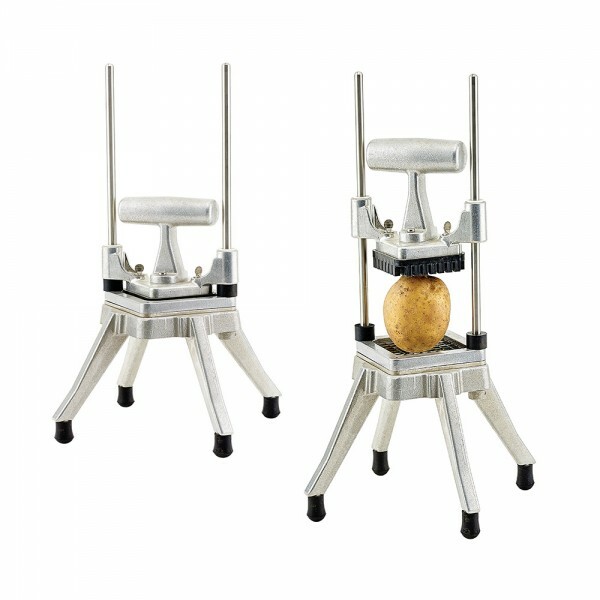 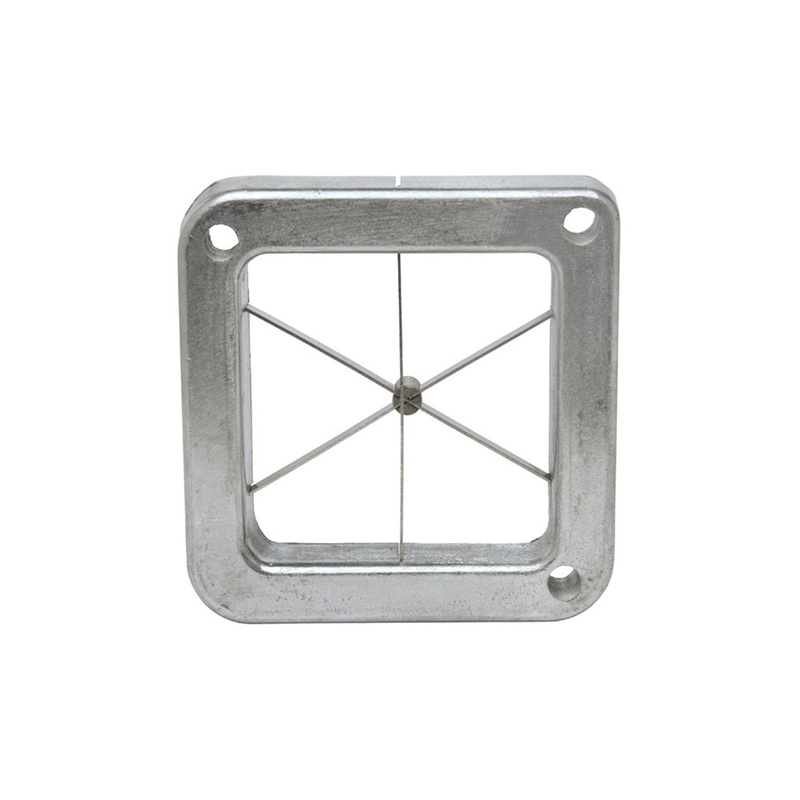 ideal for core-less fruits, such as citrus, tomatoes, and even potatoes.